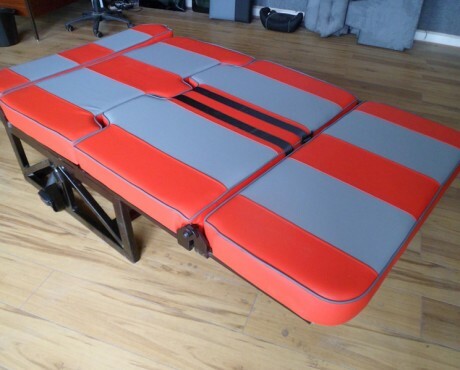 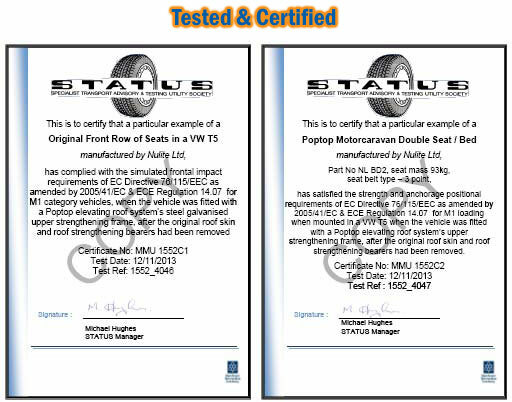 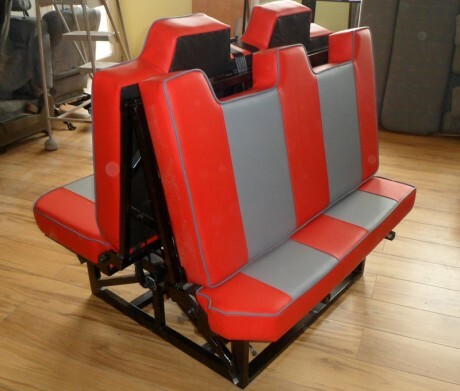 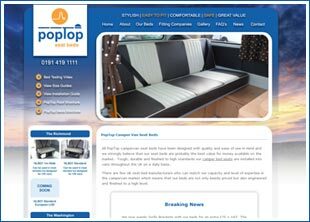 To discuss this product please contact Bill on 07980 025 688 further information on this product and our selection of chair beds can be viewed on our other website www.campervanbeds.com. 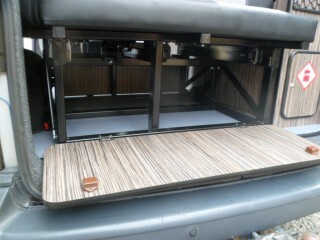 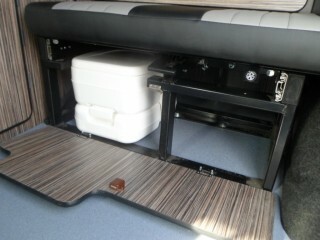 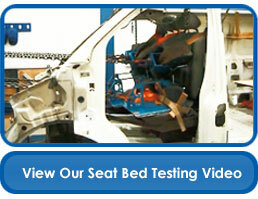 View more details for the Washington Campervan Bed. 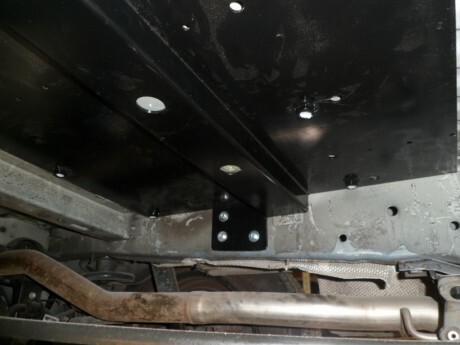 Gas spring assistance in closing operation. 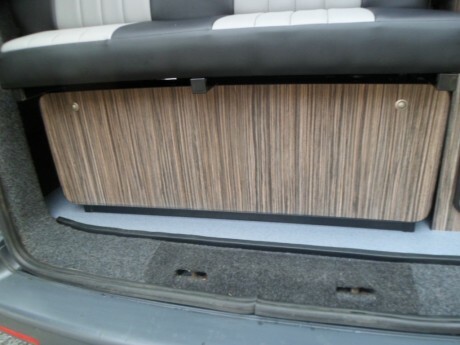 9mm boards cut to size incorporating the head rest detail. 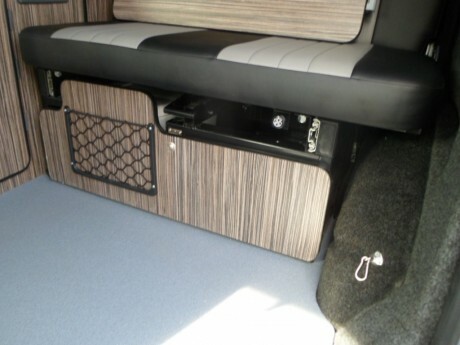 We can supply fully upholstered for an additional cost. 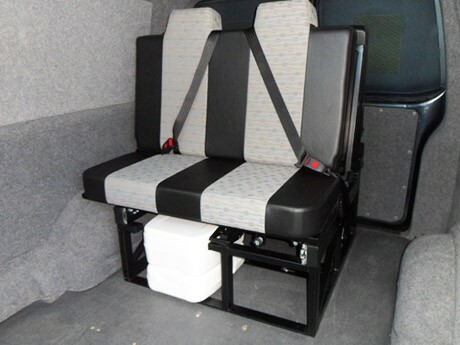 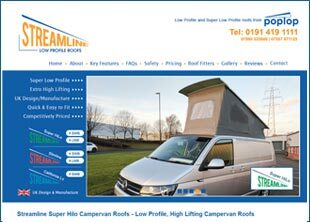 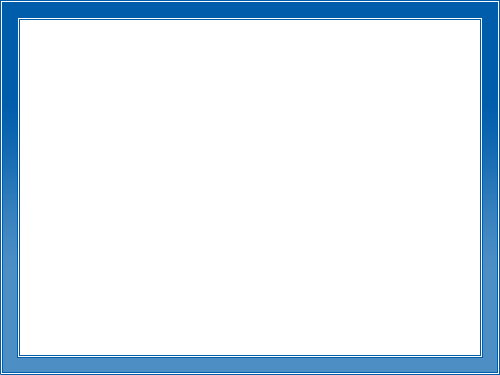 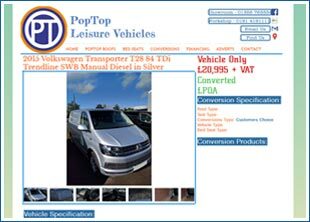 Based on a product price of £1,410.00 which includes VAT.